Whether you are a senior starting to consider senior living services or the adult child of an aging parent and are recognizing their growing needs and concerns, Be Your Own Hero, is full of helpful information to simplify the process of looking into senior living services. Understand the different senior living services available; what level of support they can provide, and the limitations for each. Aiding you in an informed approach when exploring the senior living options available. Understand common misconceptions regarding senior living and how they can keep you from making safe and often necessary decisions. By shifting your paradigms, you will be able to take control and make important decisions while you are healthy and can do so independently. Recognize the emotions, concerns, and even fears associated with senior living decisions that are a normal part of the process while providing tools to address and work through them. 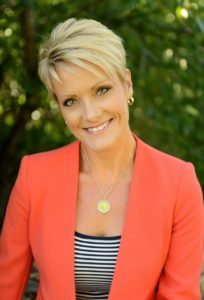 Identify the key influencers in your decision and the role they often play, whether a spouse, family member, adult child, or friend. This can help open up difficult conversations and clarify the steps necessary to make these important decisions. The decisions we make from our hearts, using good guidance and information, are often the best. Our culture focuses on reactionary health care rather than proactive life decisions. Often, we wait until there is a crisis before we really address the root cause. This approach can be devastating if we wait too long to choose a positive living environment. The answer is to seek the best quality of life in our aging years. 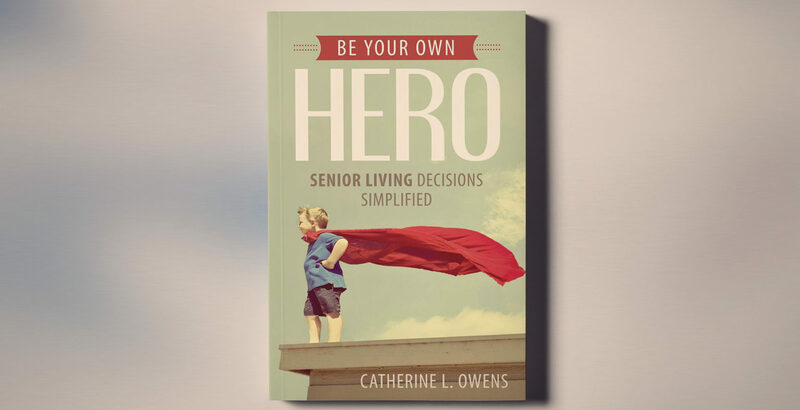 Click here to see what people had to say after reading “Be Your Own Hero: Senior Living Decisions Simplified”.